Come to us for an in ground or above ground pool. We offer all types of pool products and accessories. Call us now. We are the leading spa distributor in Commerce, GA. Our company specializes in all types of spa products. 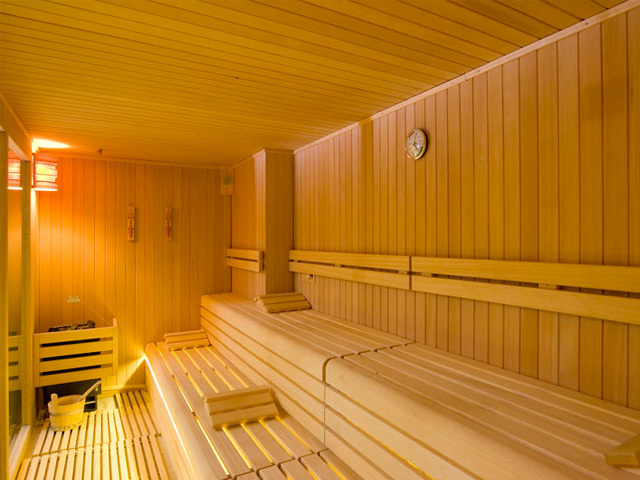 We have saunas that will help you to relax and detoxify in the privacy of your own home. 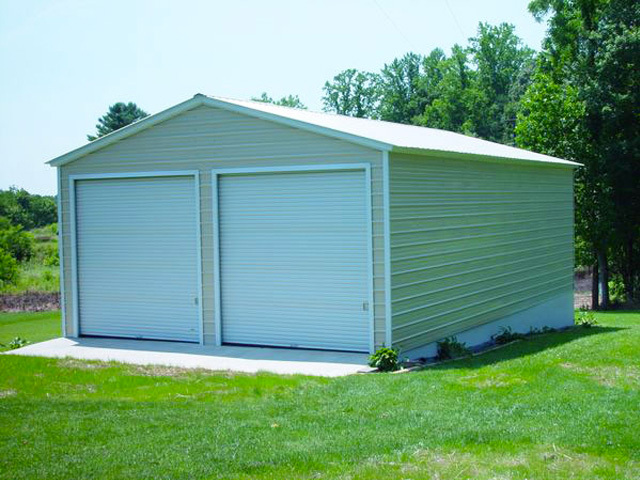 High quality outdoor and exterior structures and buildings. 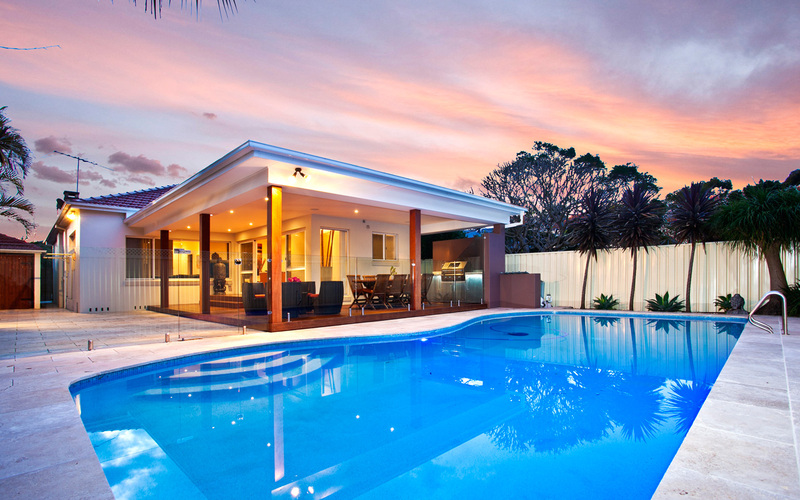 Are you looking for a reliable swimming pool distributor? 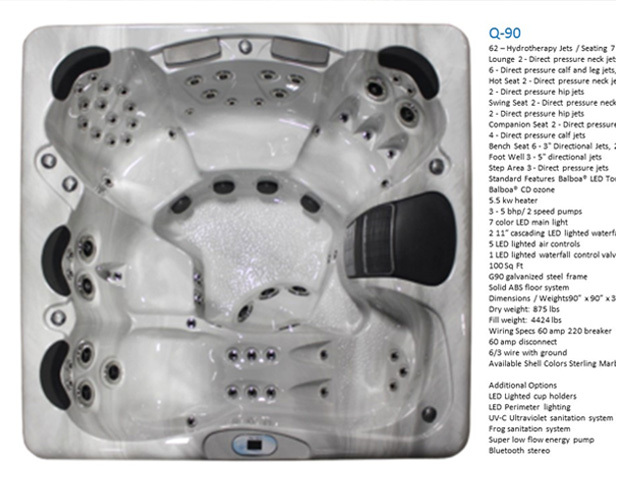 Then contact Pool and Spa Clearance Center in Commerce, GA for high quality pools and spas. 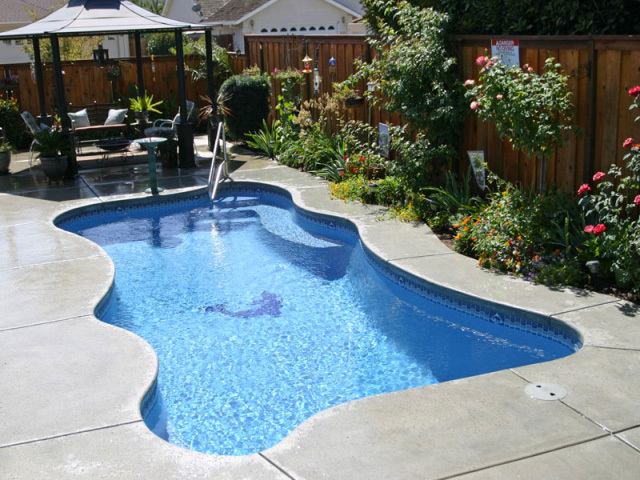 Our professional and courteous staff has more than 30 years of experience in all areas of the recreational industry including manufacturing, distribution, sales and on the job experience of installing in ground and above ground pools, as well as maintenance and service on all products. With our extensive experience and knowledge, we are able to troubleshoot any issue and reducing the margin for error. We serve the residential clients of Atlanta, Norcross and Commerce in Georgia. 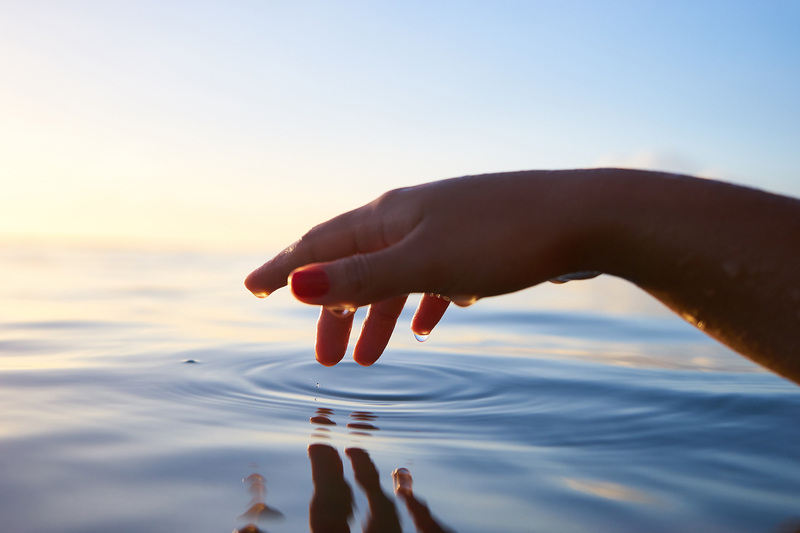 Our mission here at Pool and Spa Clearance Center is to give excellent customer service while providing a product and service that stands the test of time. 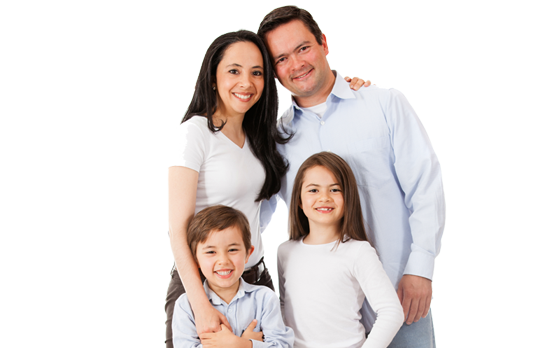 We take pride in our work with genuine care for our customers and their families. When you speak to our sales associates, we hope you feel comfortable knowing that we are knowledgeable about our products and stand behind our commitment. 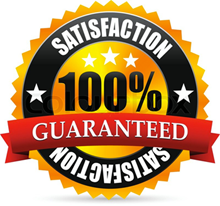 Our mission is to have 100% customer satisfaction and clients who would be proud to tell their family and friends about us. We ask our customers to fill out a completion certificate with their comments and sign it after the project is completed. We try to improve in all areas and offer discounted prices, overstock selections and one of a kind orders. In addition to our products and services, our personalized customer service is what beats our competition. If you purchase a pool or spa from Pool and Spa Clearance Center and we advertise that product at a lower price we will refund you the difference. Also, if you find a comparable product at a lower price with our competitor we will not only match it but beat the difference by 10%. Note: You must bring in a written quote or invoice from the other company. Contact Us for Financing Options and Clearance Specials! 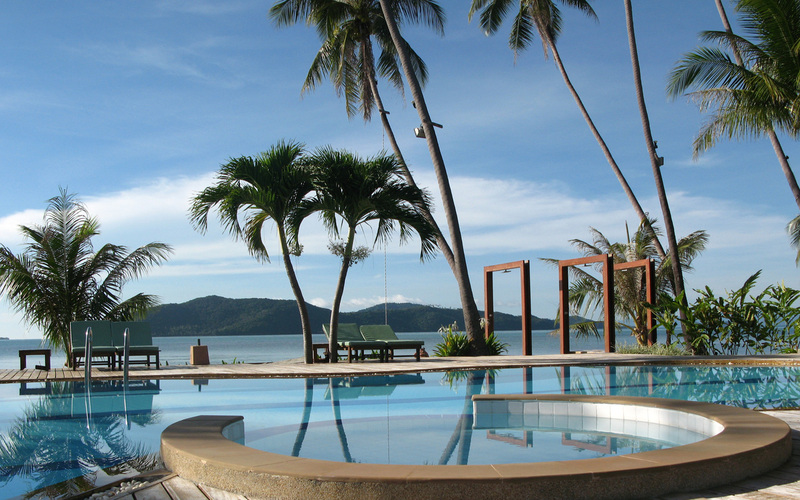 Are you looking for a reliable pool company offering spa installation services? Then rely on Pool and Spa Clearance Center. Contact Us now to learn more about our services. Greg and Dan was very helpful. They kept me in the loop as to when my pool would be installed. Great job!! And also has called to follow up on any needs that I might have had!! Will spread the word about yall!!! Thanks!! I purchased a pool from pool and spa clearance last year and these folks stand behind their product. Their experience this year has been helpful in opening the pool back up. I would recommend anyone to pool and spa clearance in Commerce. These guys were quick and precise with information I needed to get my pool up and running. They even loaned me a ladder until mine was delivered! Very willing and flexible to meet your needs. I would recommend them every time. We just purchased an above ground pool from Pool and Spa Clearance Center. The service has been excellent. We are having problems getting our water clear and the staff here has been wonderful. I would highly recommend buying from here. © 2019 Pool and Spa Clearance Deals All rights reserved.